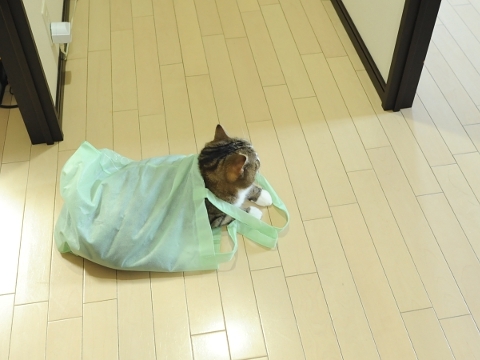 I set a trap for the corridor, and wait and see. 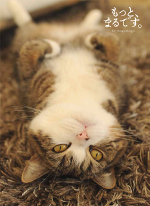 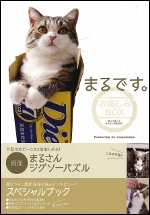 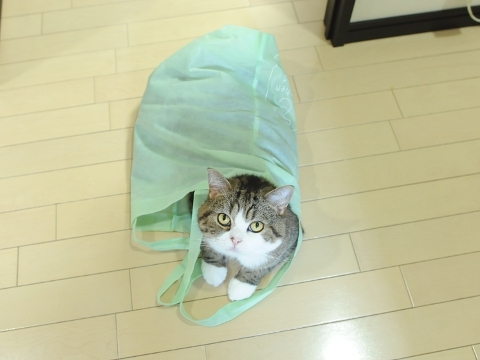 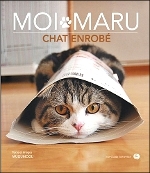 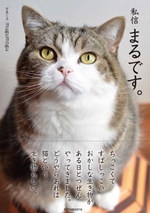 Then, Maru was caught in the trap soon. 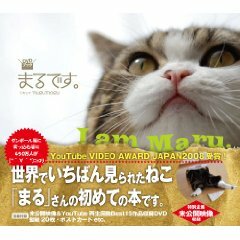 Rather was this Maru's trap?